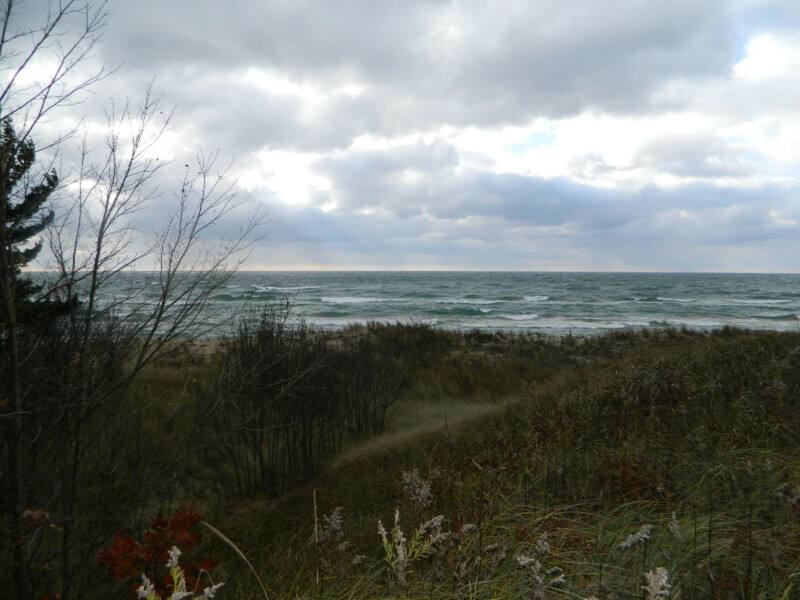 Beautiful Lake Michigan beach and frontage in a private subdivision between Silver and Stony lakes. 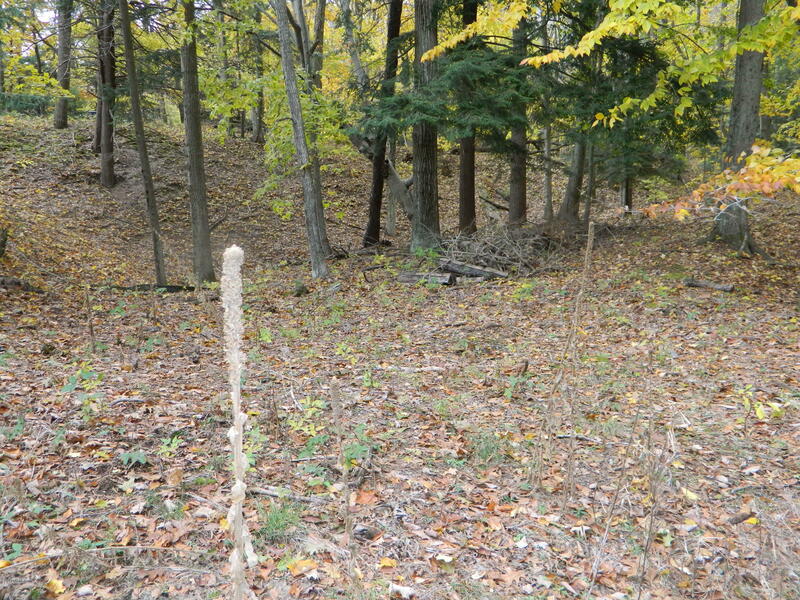 The property has a building site and easy driveway access (subject to DEQ approval). The drawback is that you cannot build and see the water, however the lot is discounted to reflect that. 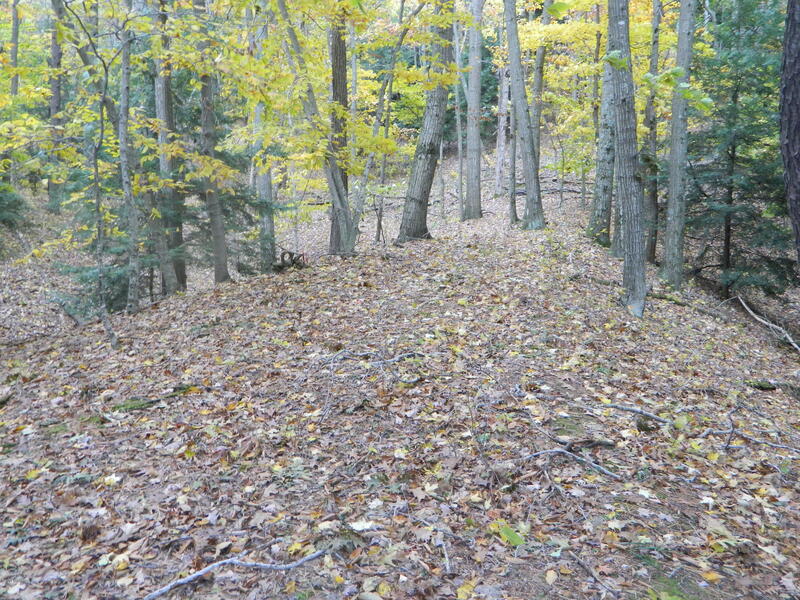 So, if you are looking for an inexpensive building site on your own 100' foot slice of paradise, this is it. 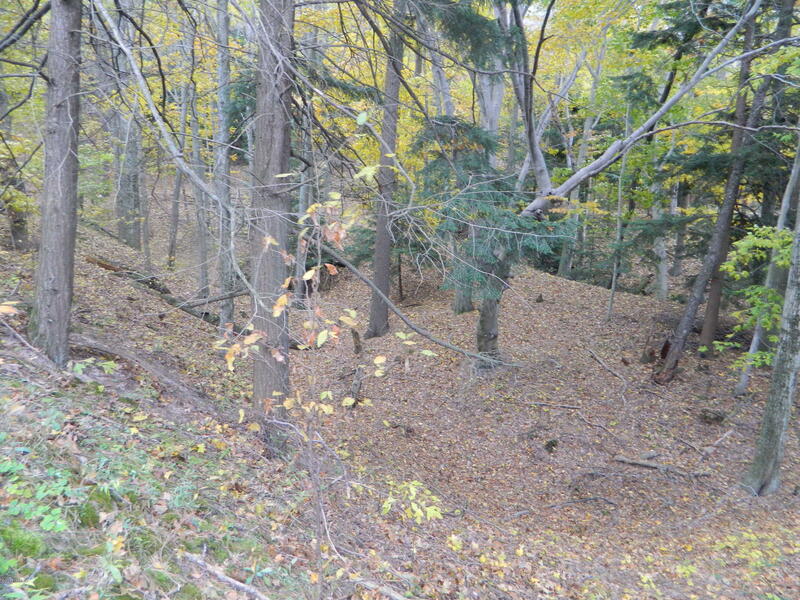 This is not a bluff site with unusable frontage, but there is a dune that you would need to buildbehind.